If your looking for a unique summer outfit for your doll, you can create this look with a few simple steps. 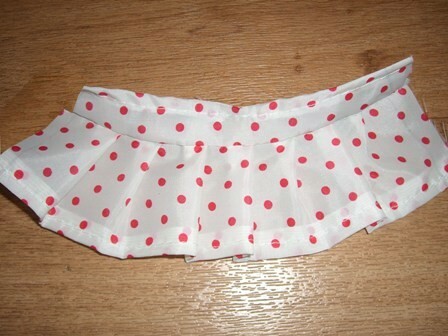 The pattern for the skirt and tank can fit Barbie, Pullip, Blythe, Dal, and Byul dolls. Place cut out pieces on top of material to trace with pencil. 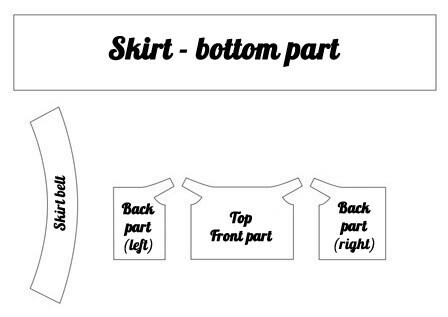 After printing your pattern from your printer trace your skirt pieces onto your pieces of material you have chosen. See picture below. 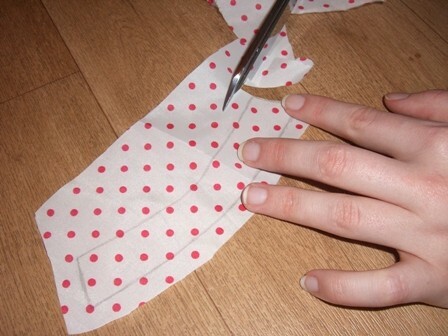 When cutting your pieces be sure to cut extra material for the hem. See diagram below. 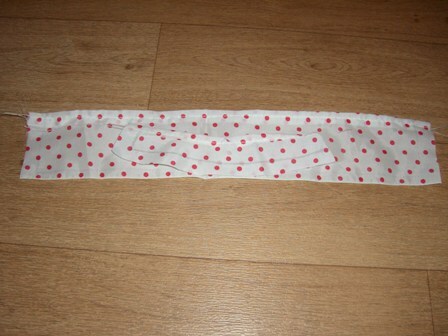 Folding only one edge over, sew to make the hem. Use a needle and thread or a sewing machine. 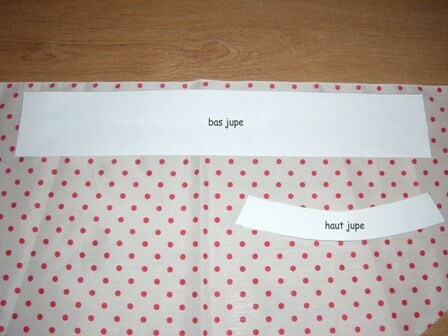 Choose your material and place the printed tank template pieces on top and trace. Your tracing pattern will look like this. Be sure to cut larger than the tracing line for the hem. 3 pieces cut and ready for next step. 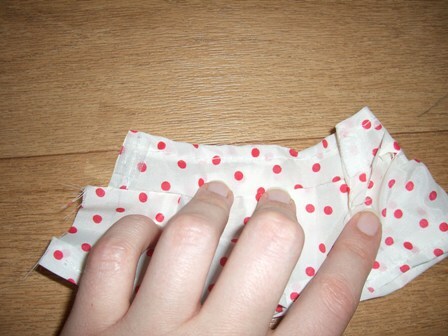 Prepare to fold bottom and top edges of each piece to sew. 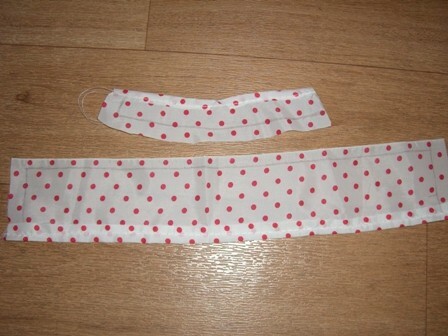 Attach the shoulder straps and sides with pin. 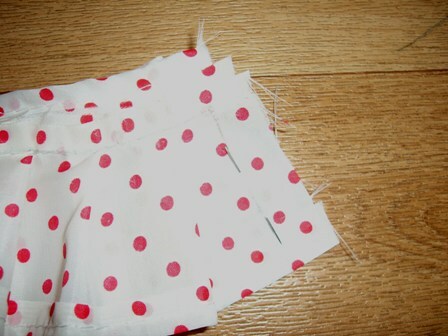 Pinning shoulder pieces together and sew. Dress you doll with the skirt and tank for the perfect summer outfit! Get creative and make some fun and colorful outfits for your doll! that is so good I wish that I could do that.